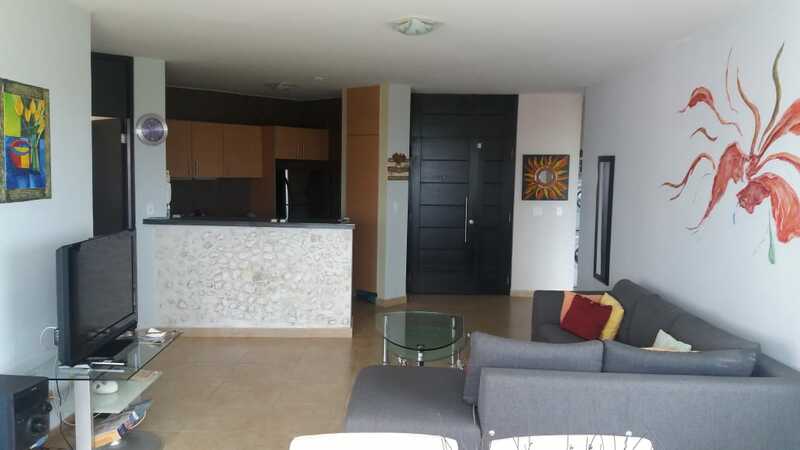 This incredible condo of 132 m2 is available for sale and for rent with 2 bedrooms, 2 bathrooms and 1 parking space in PH Founders III, Playa Blanca. 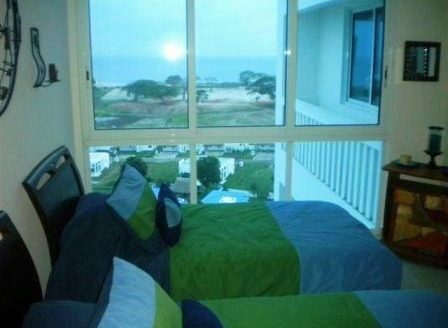 Besides, it has a large balcony with stunning views of the Pacific Ocean and the pool of salted water. 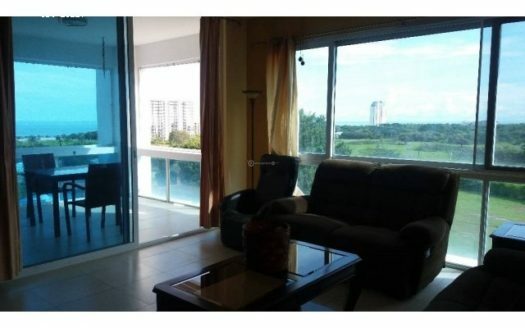 This ultramodern apartment has top of the line stainless steel appliances and it’s nicely furnished and decorated with artistic touches on the walls. 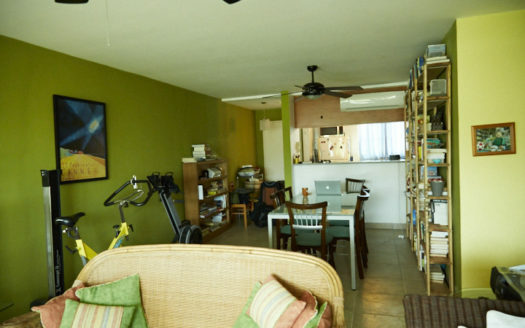 Possibility of short-term rentals as well!